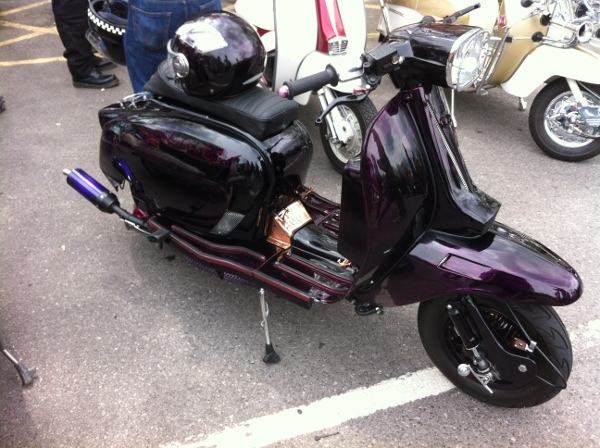 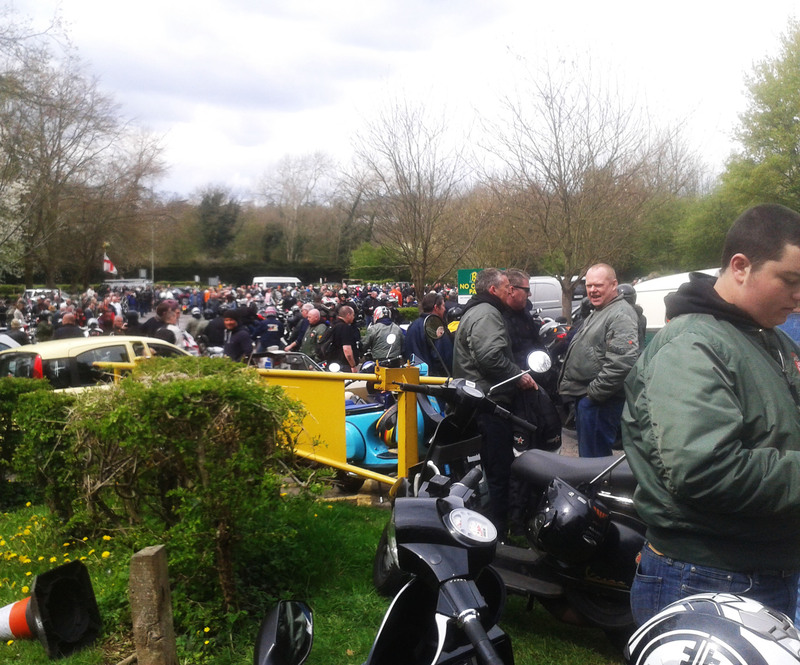 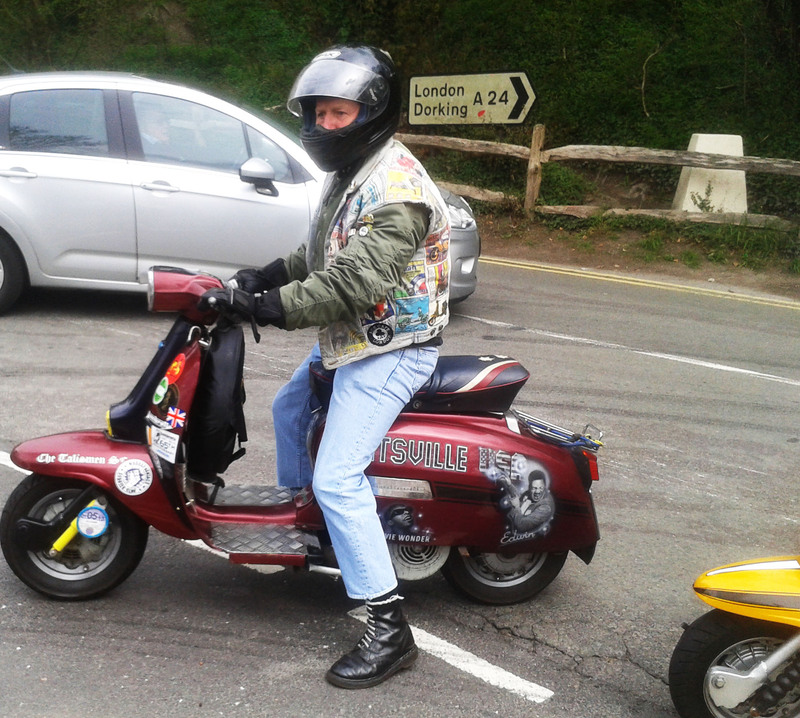 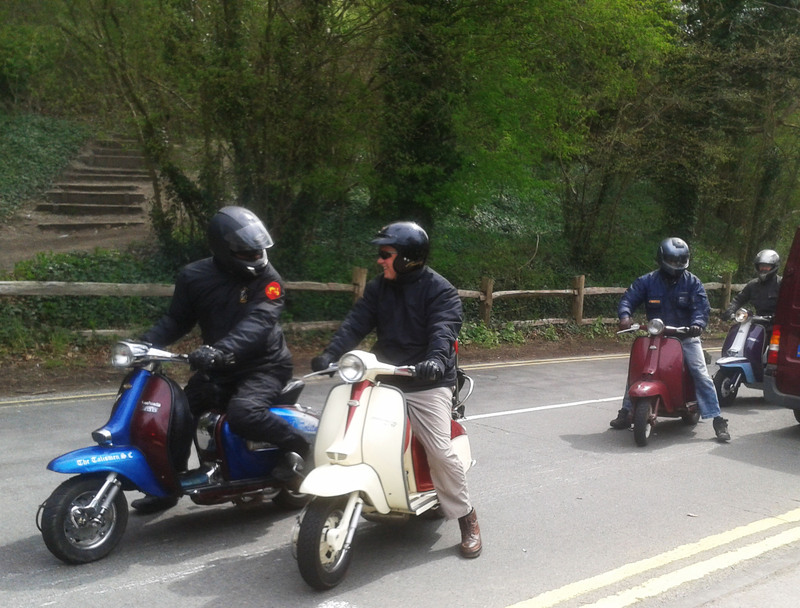 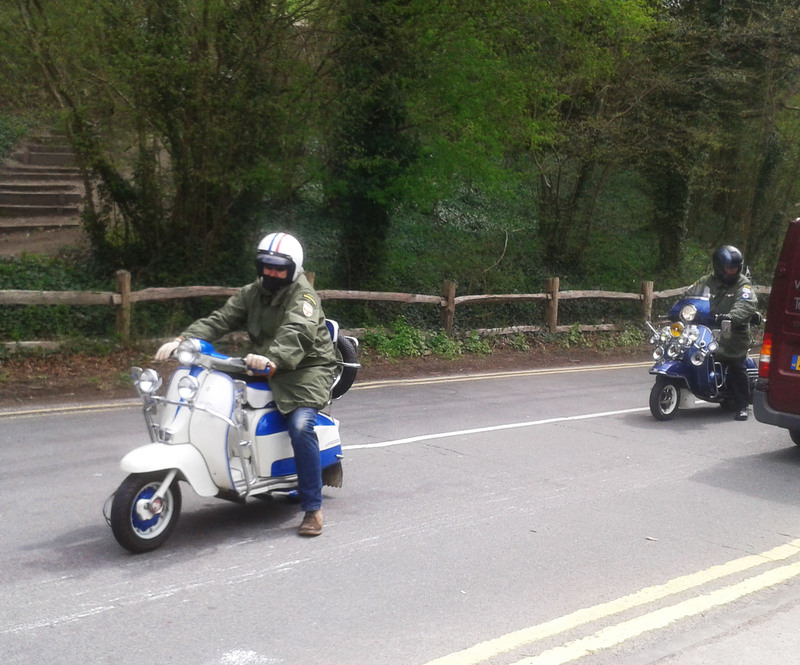 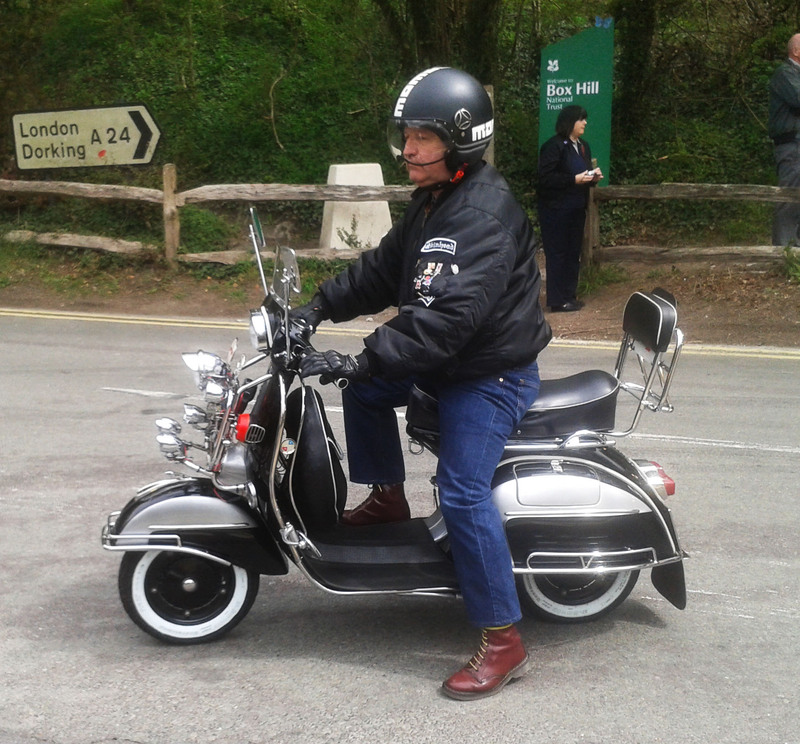 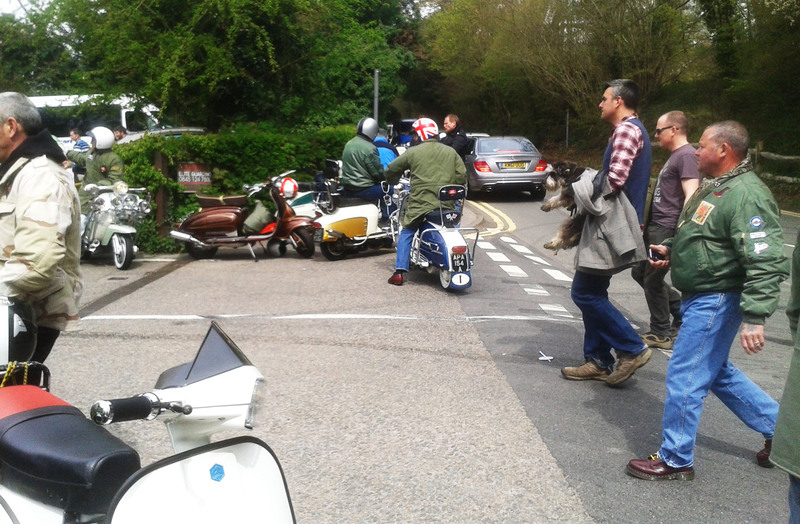 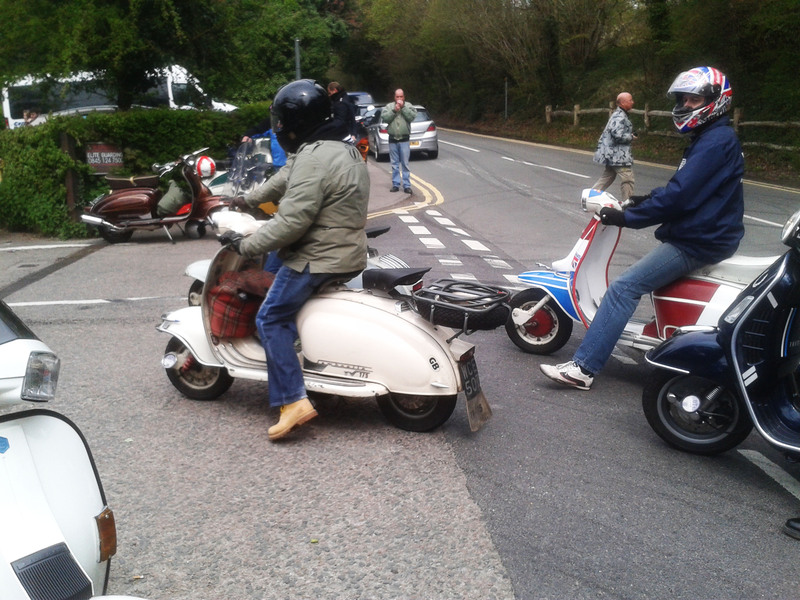 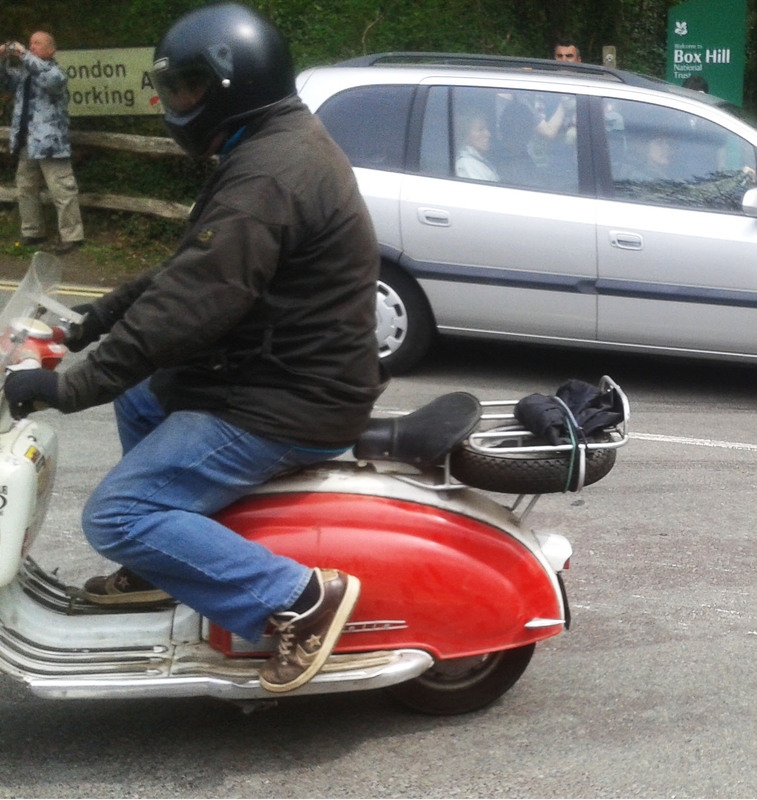 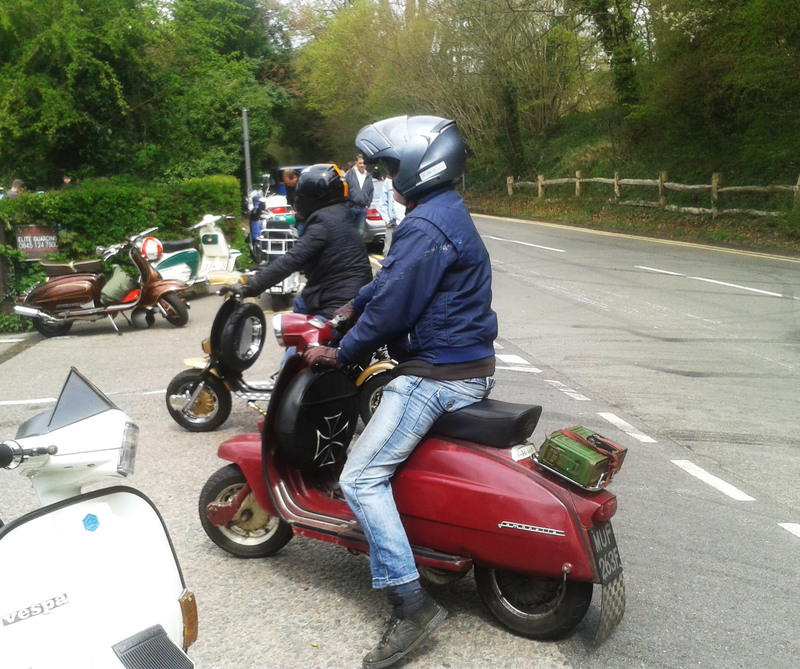 A couple of snaps taken at the Box Hill Rideout a couple of weeks ago. 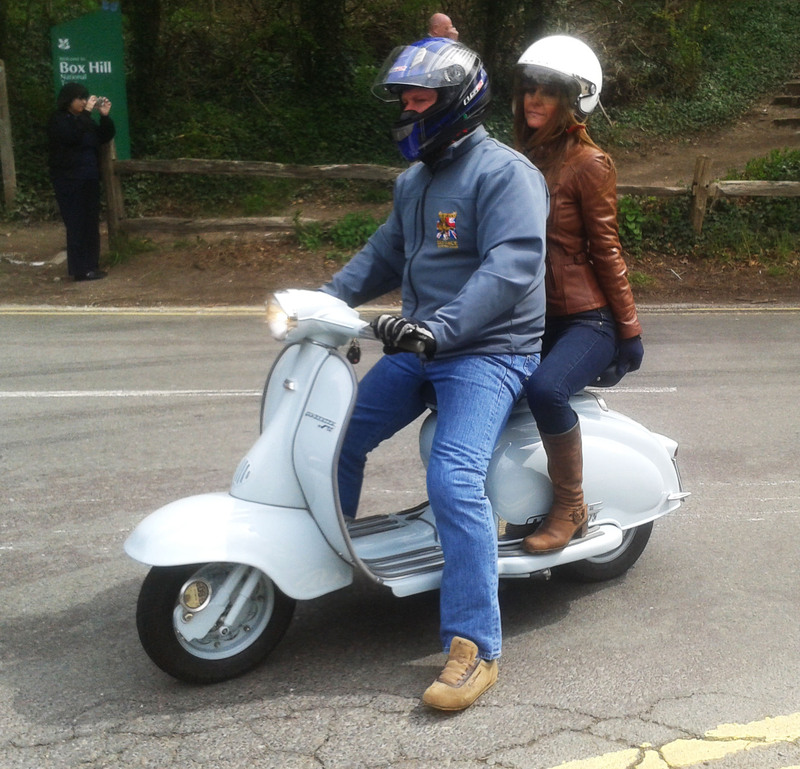 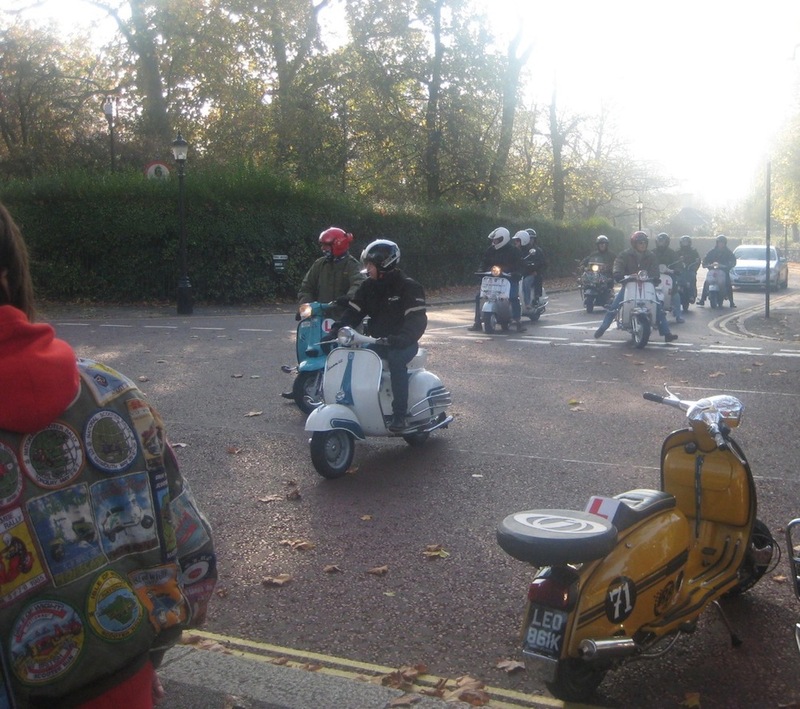 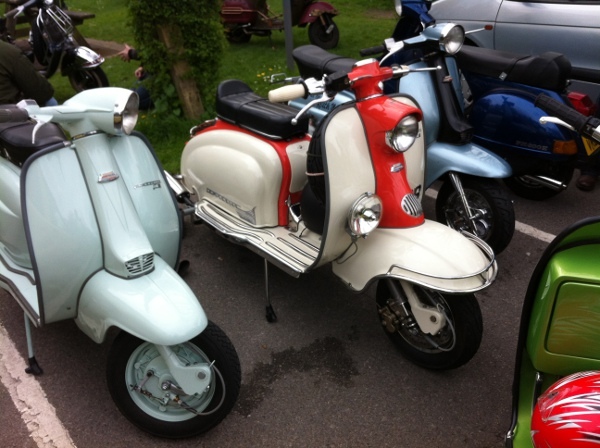 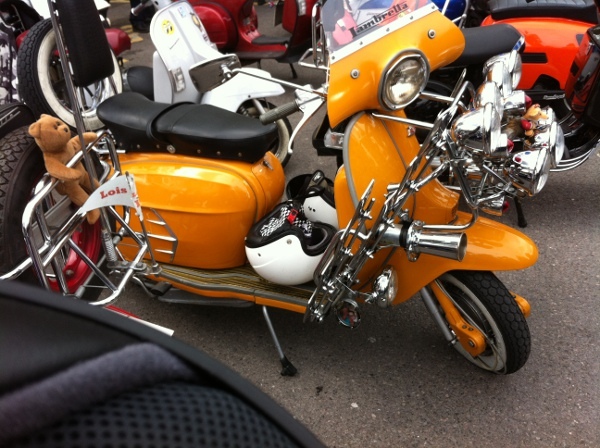 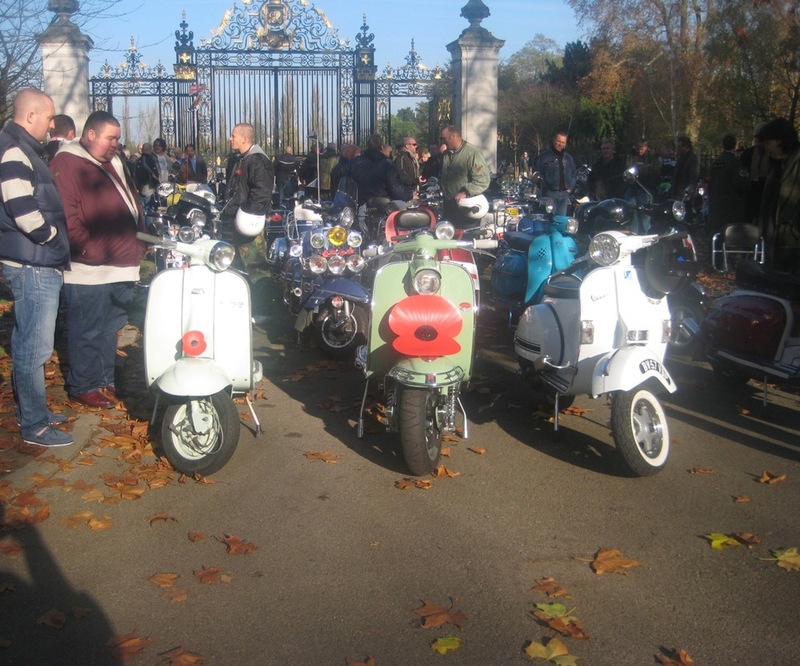 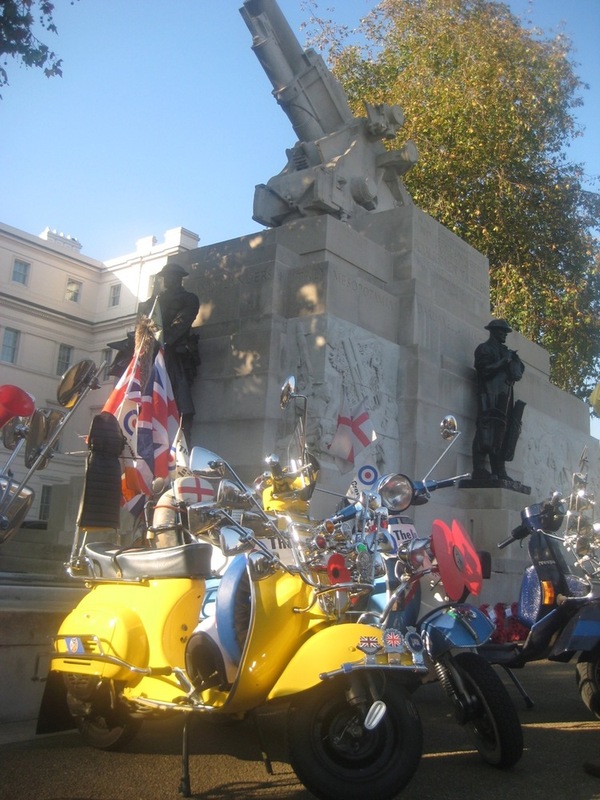 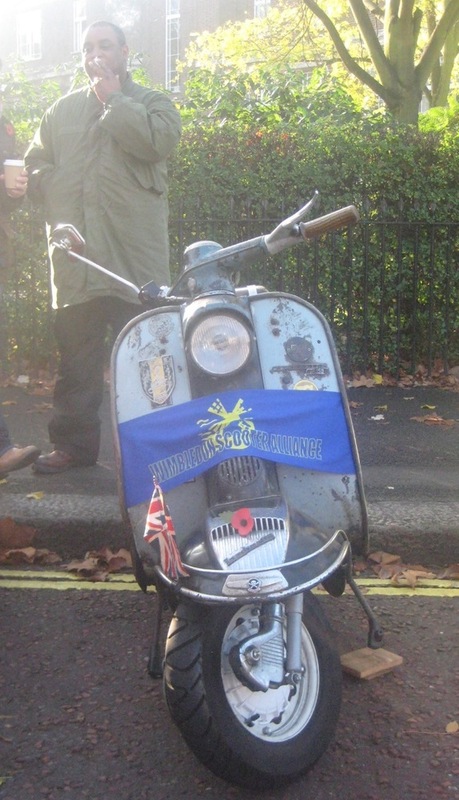 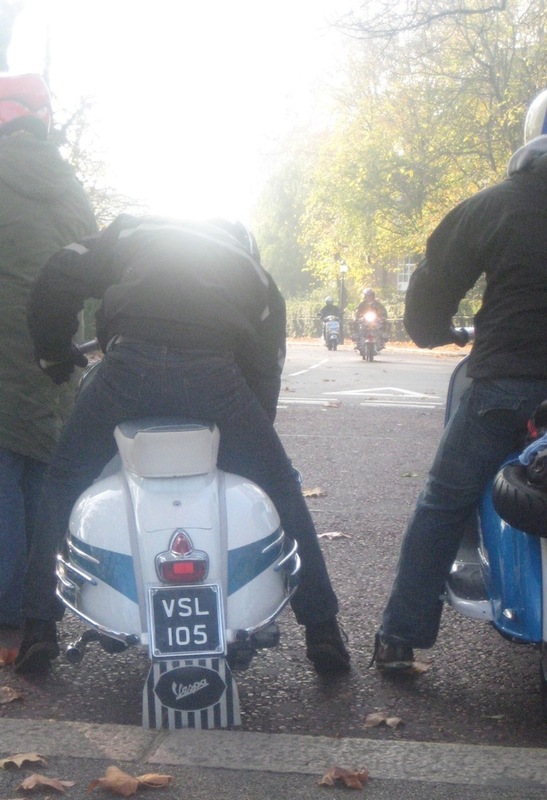 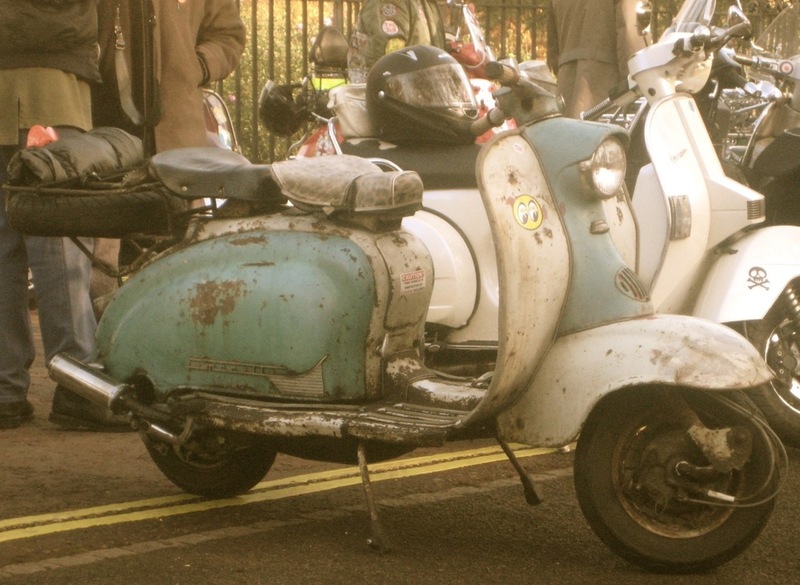 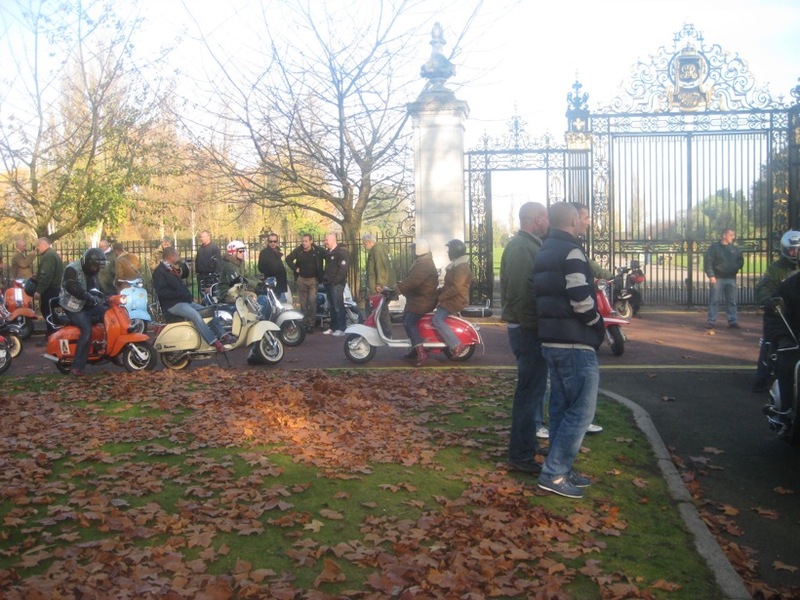 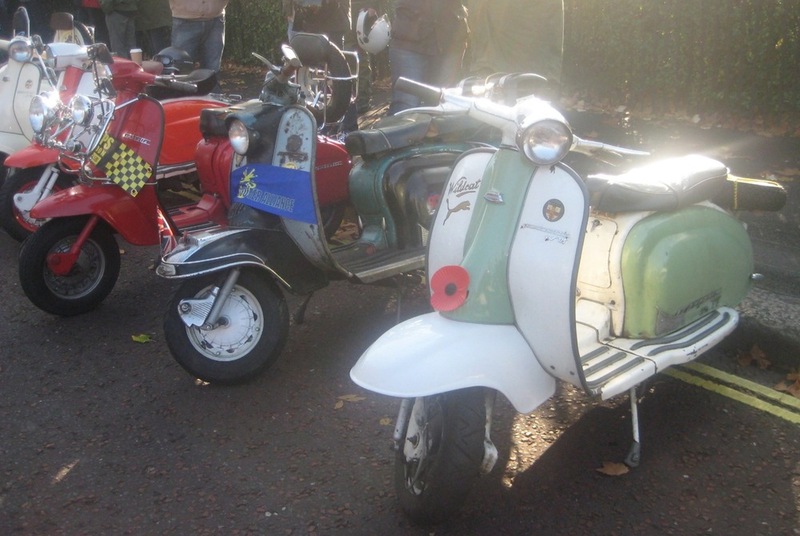 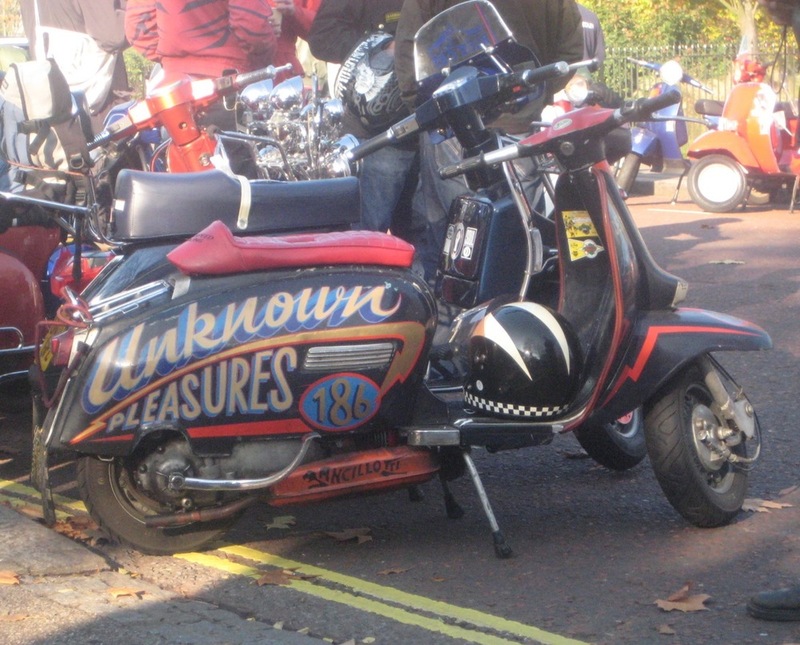 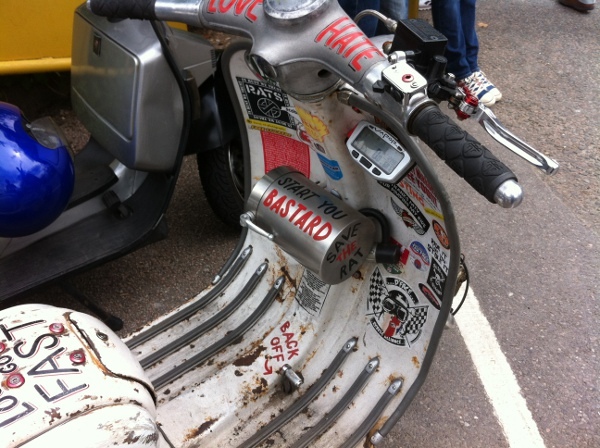 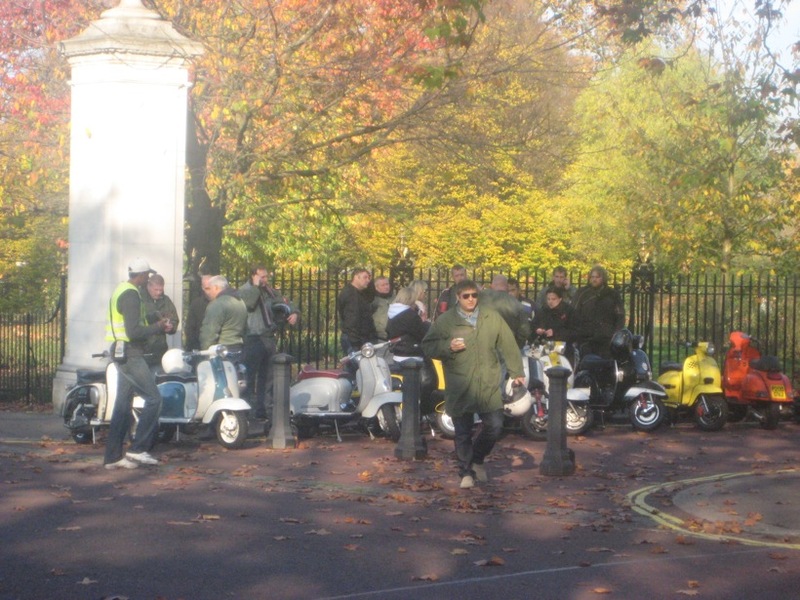 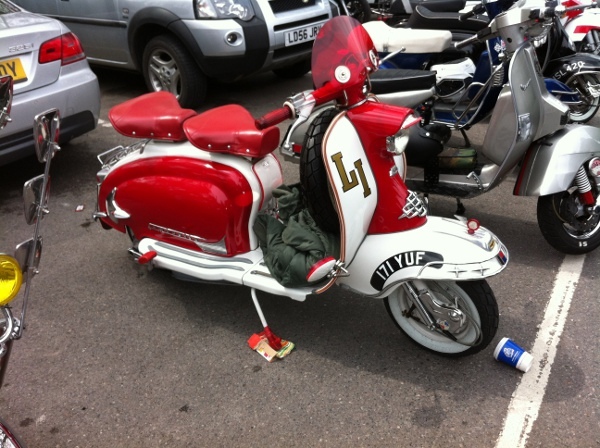 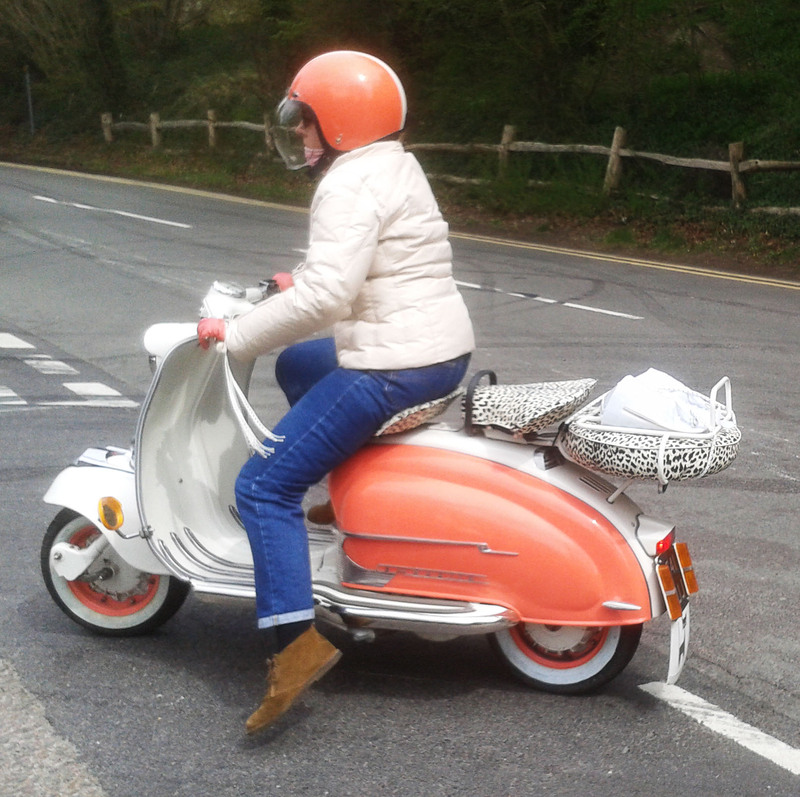 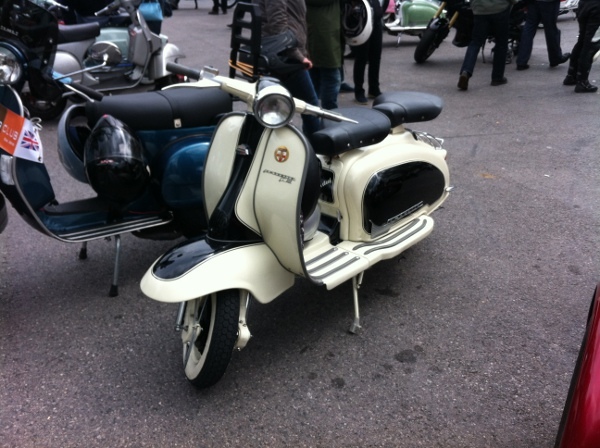 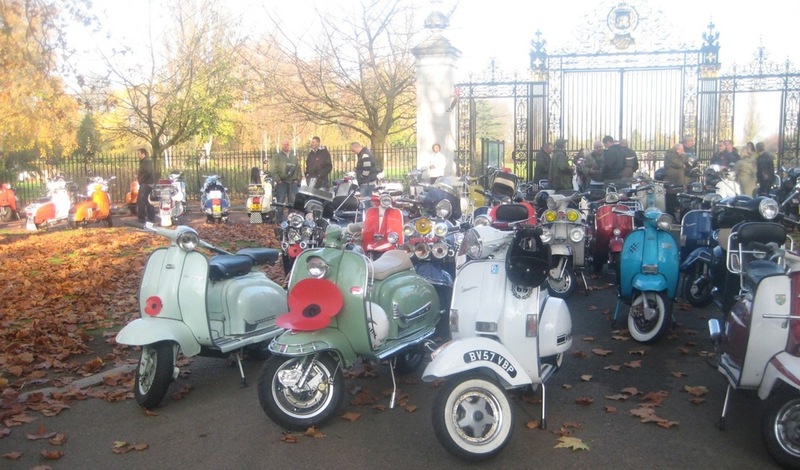 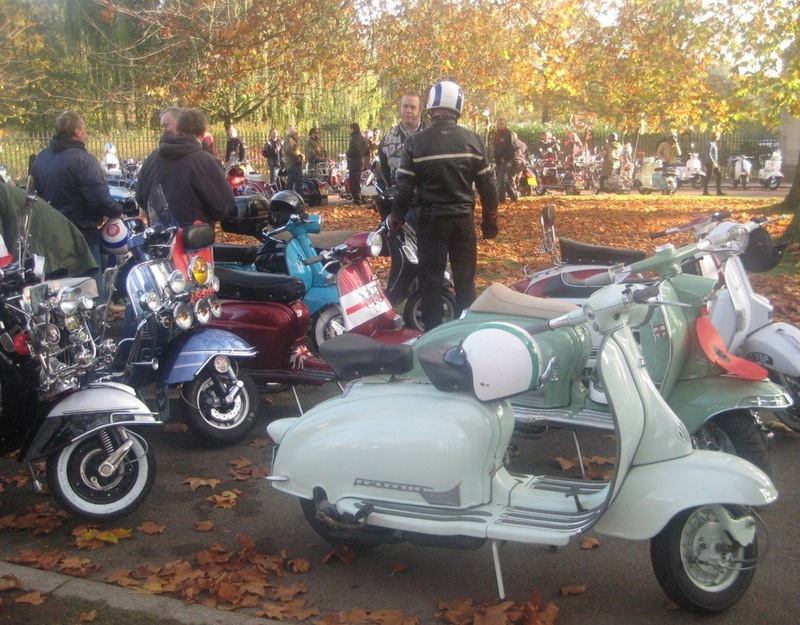 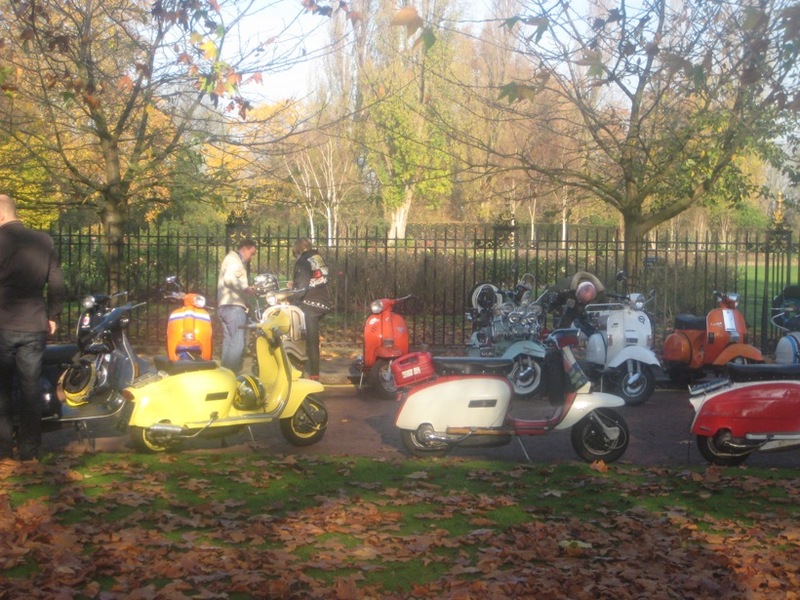 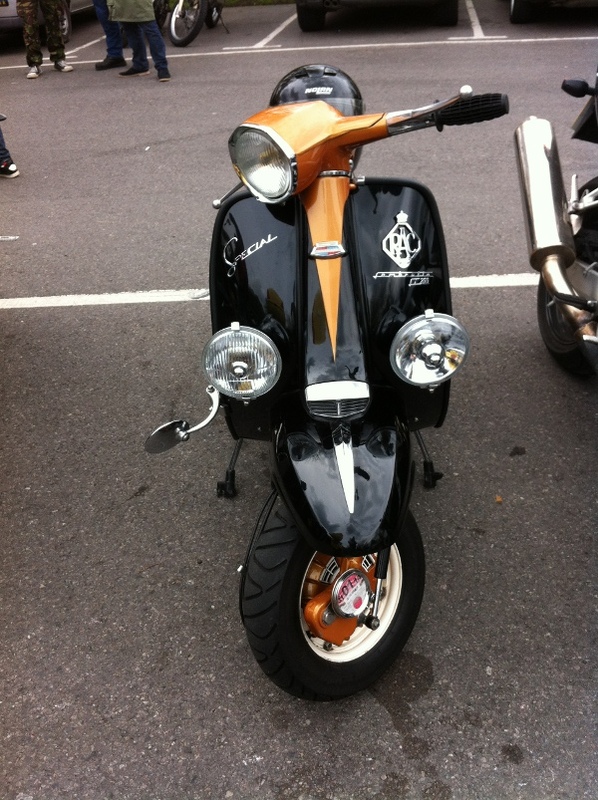 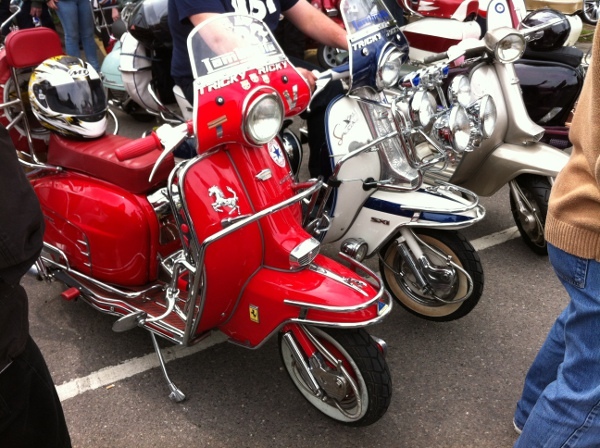 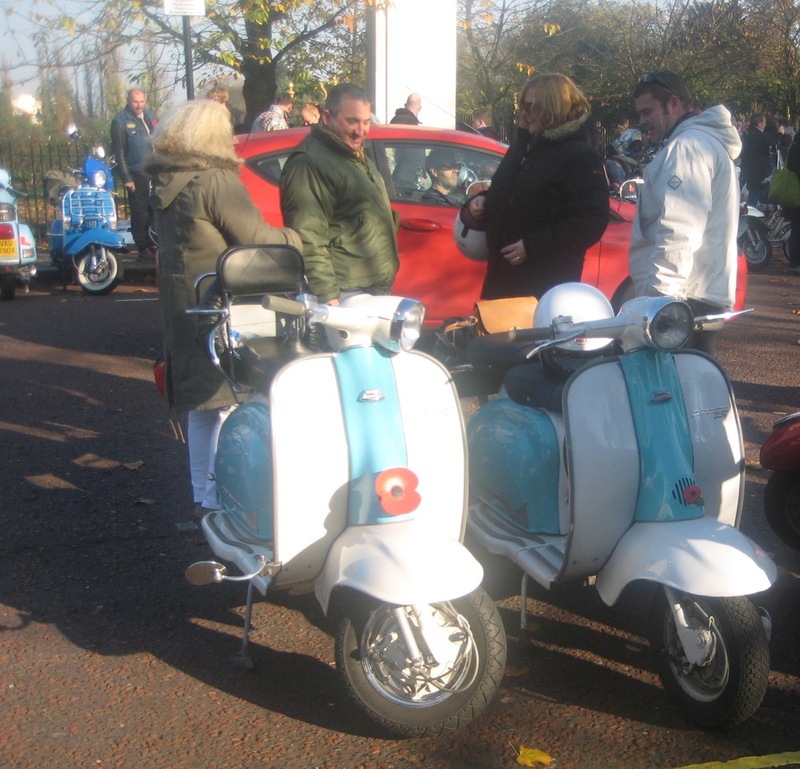 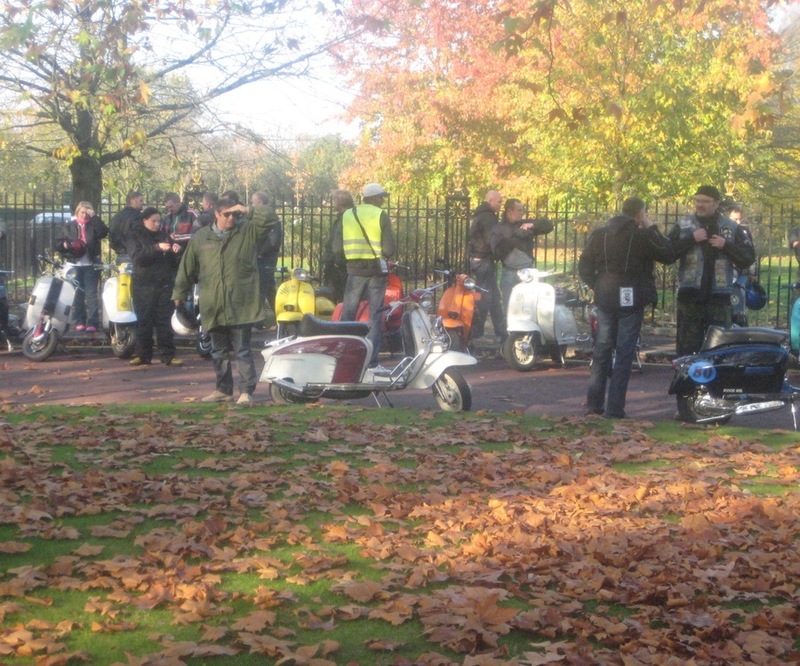 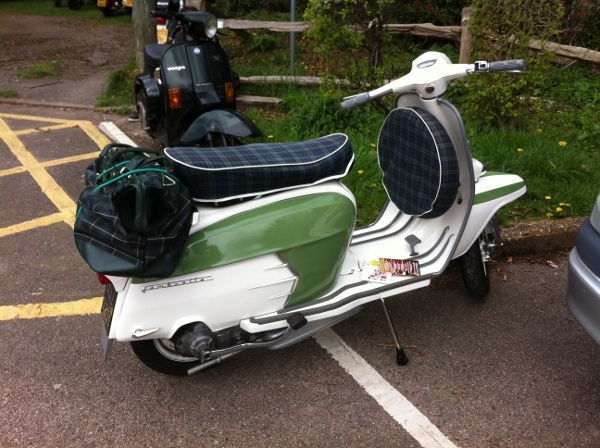 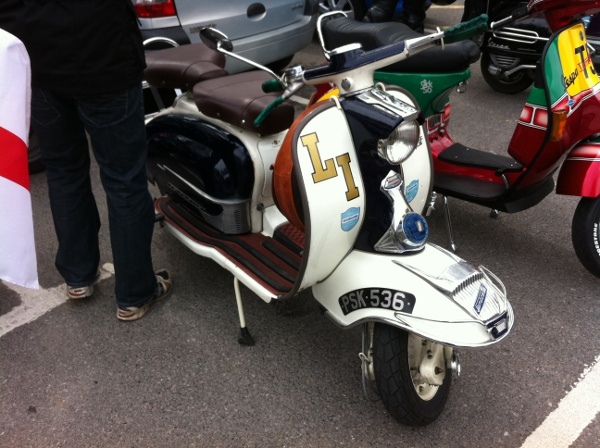 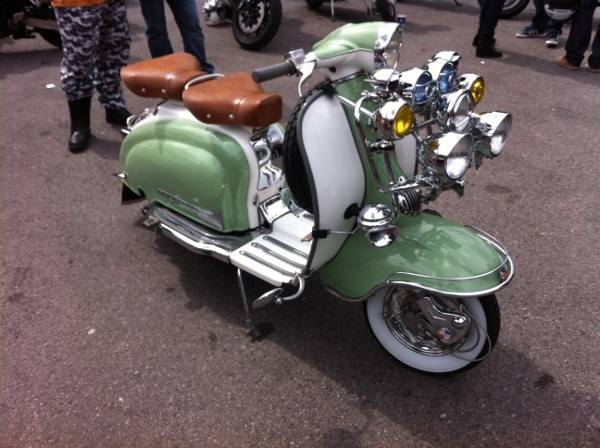 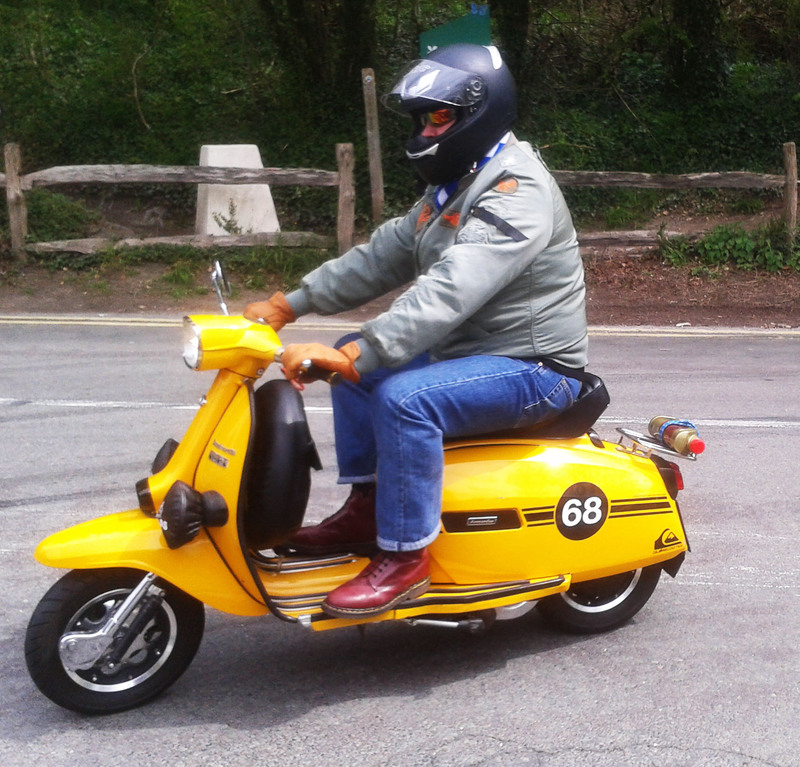 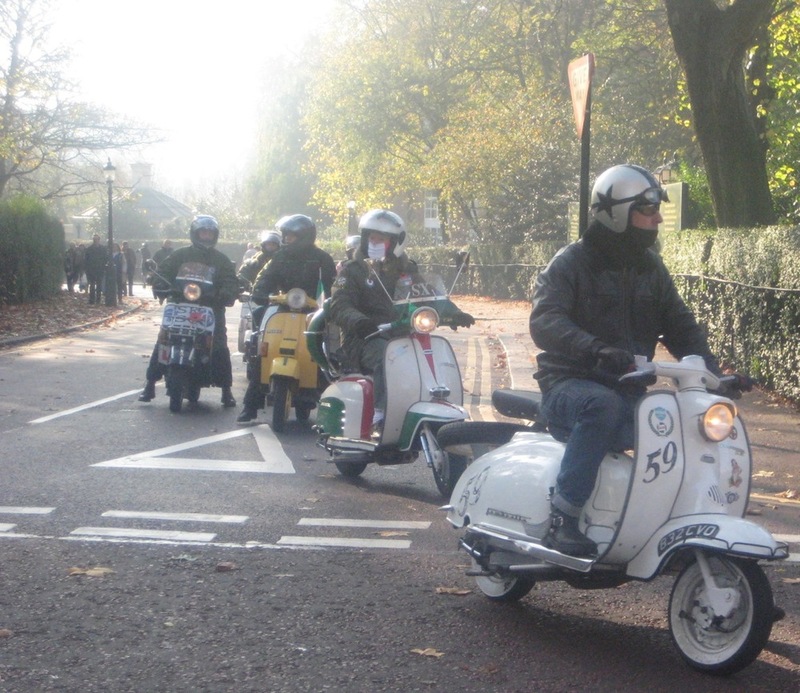 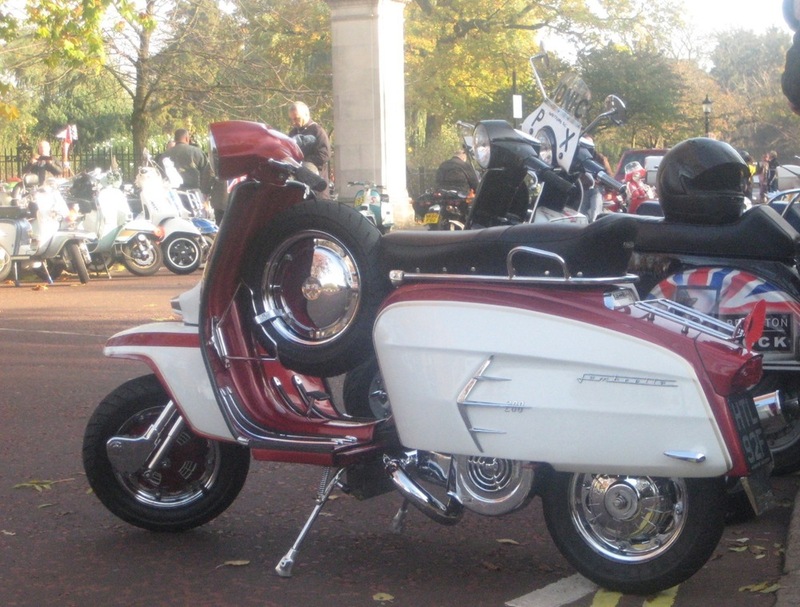 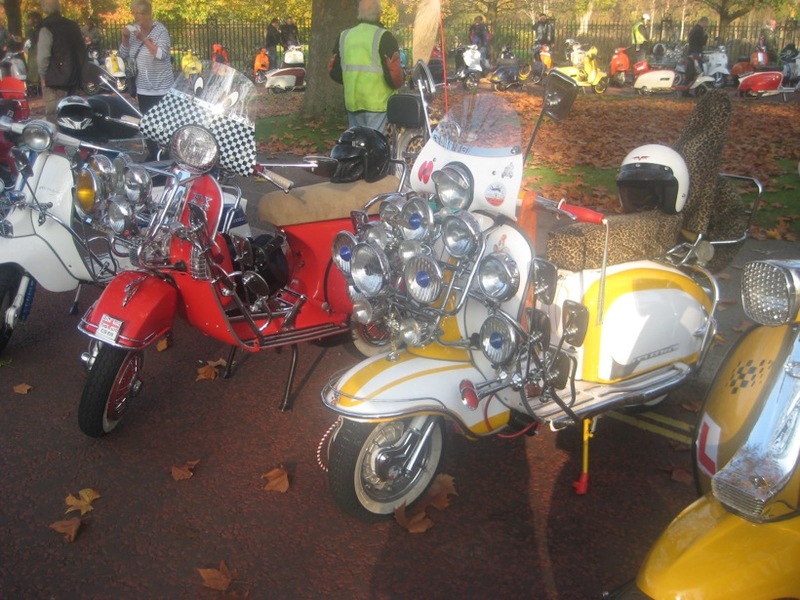 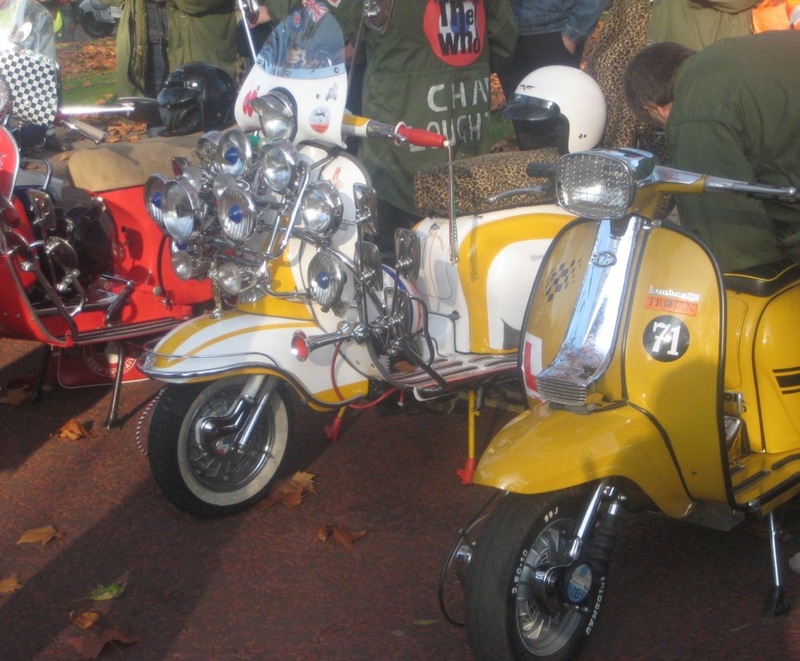 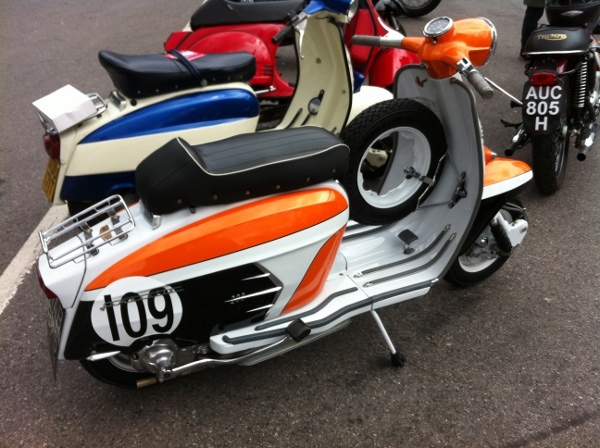 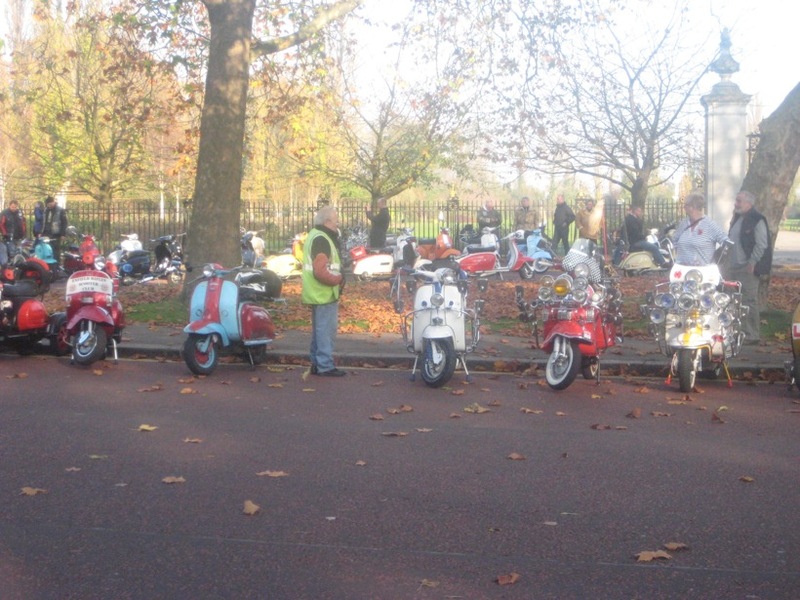 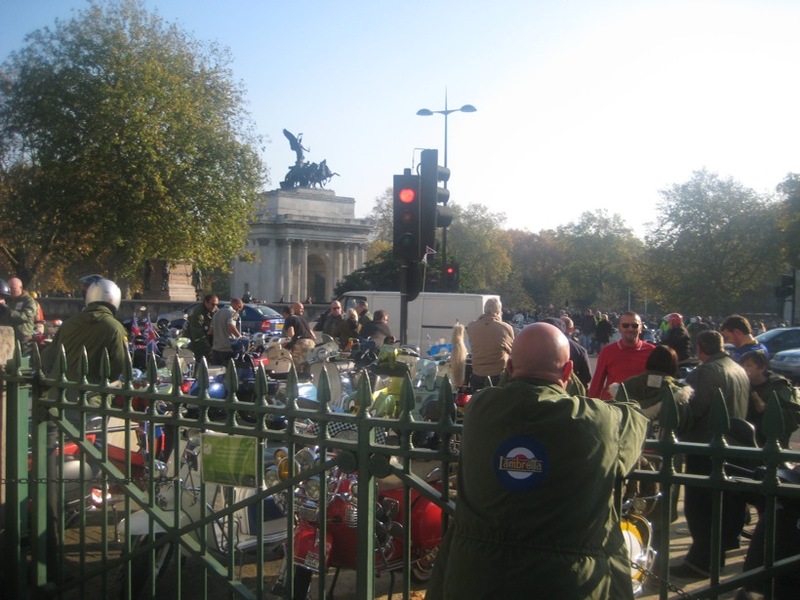 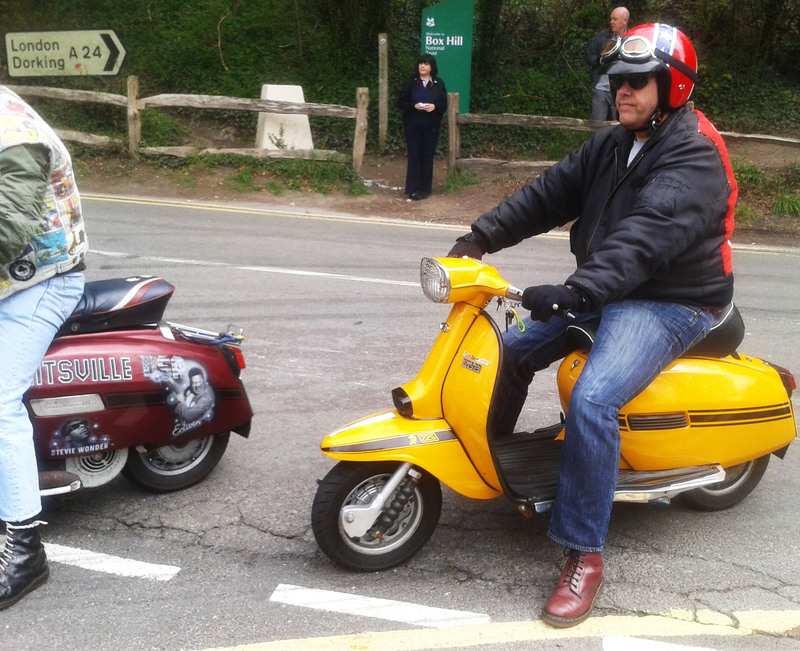 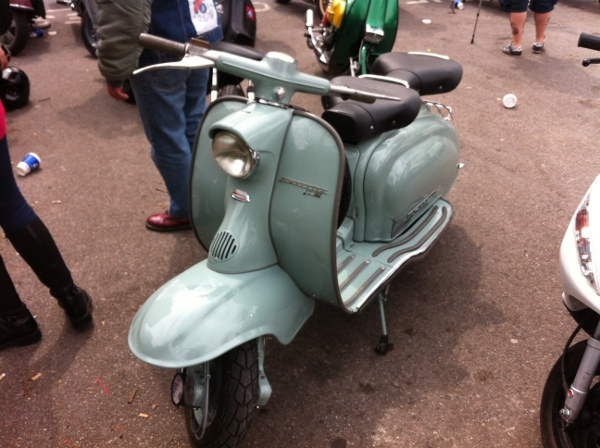 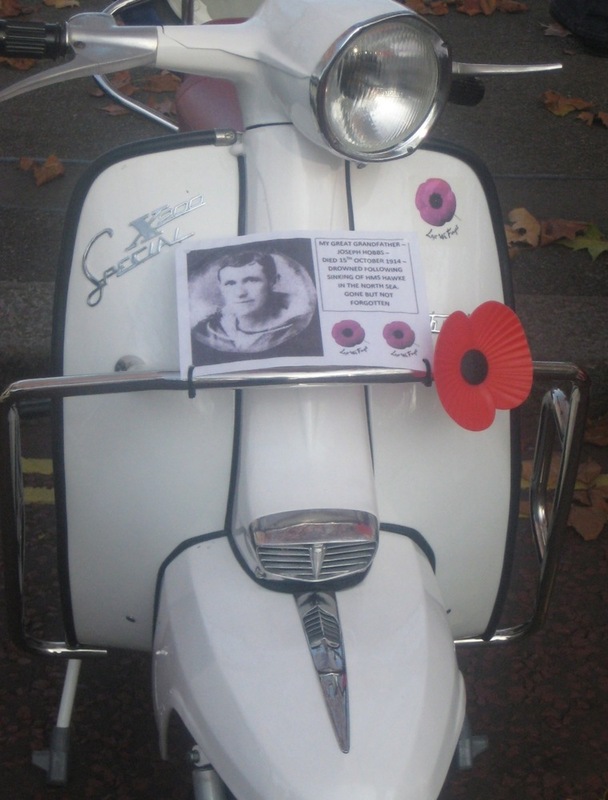 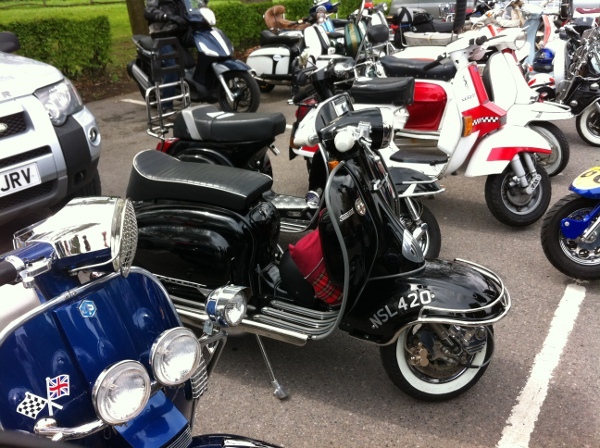 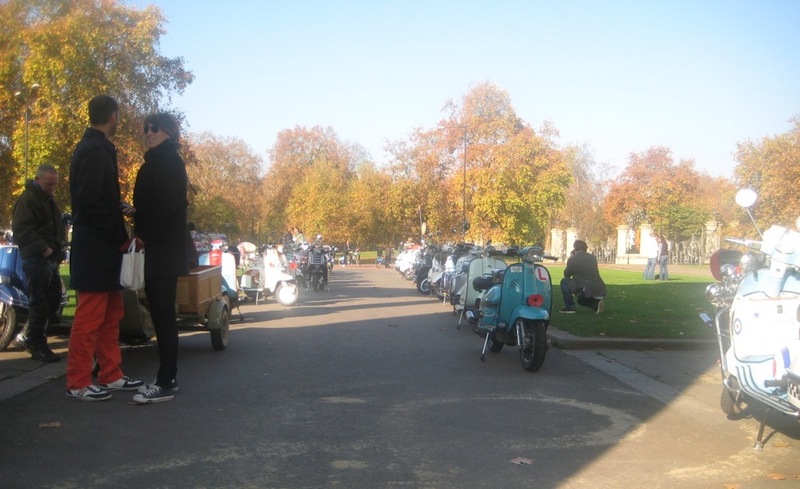 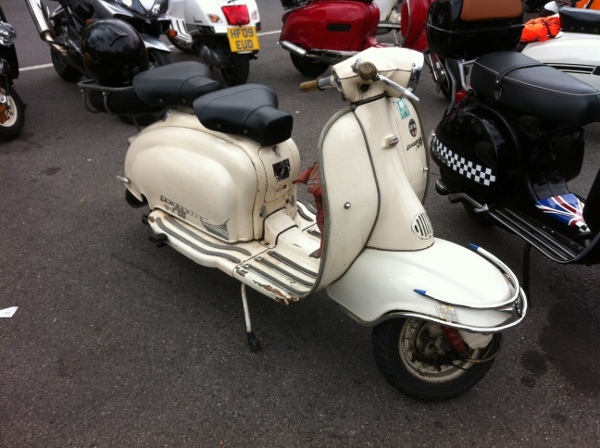 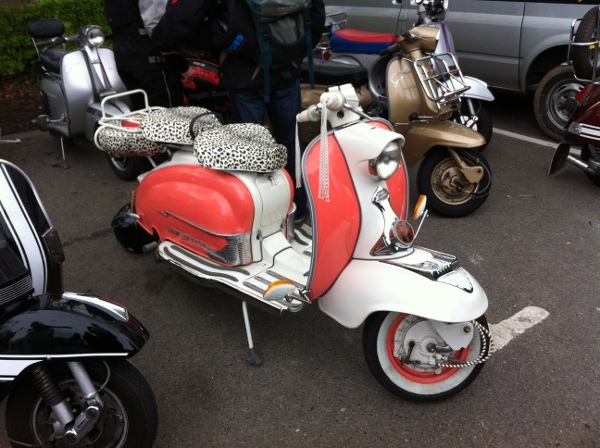 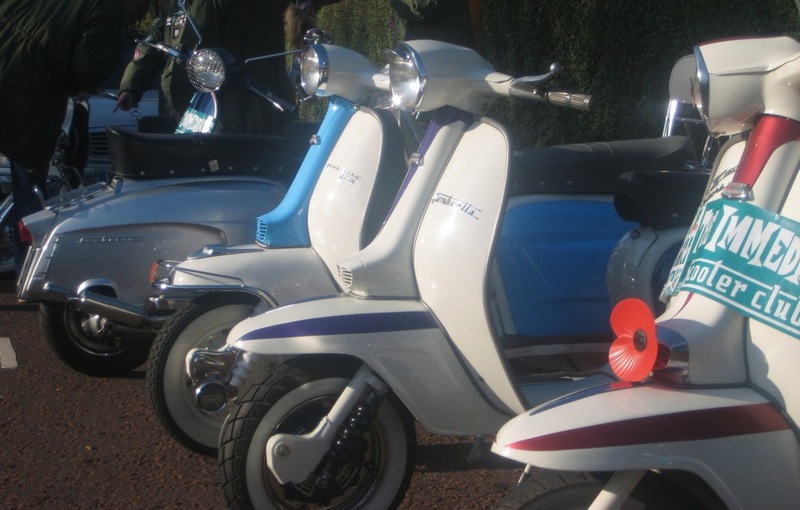 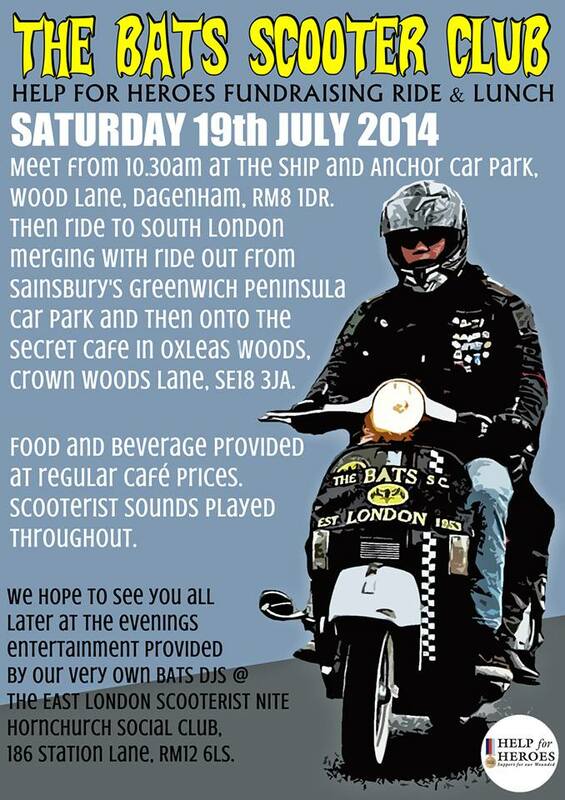 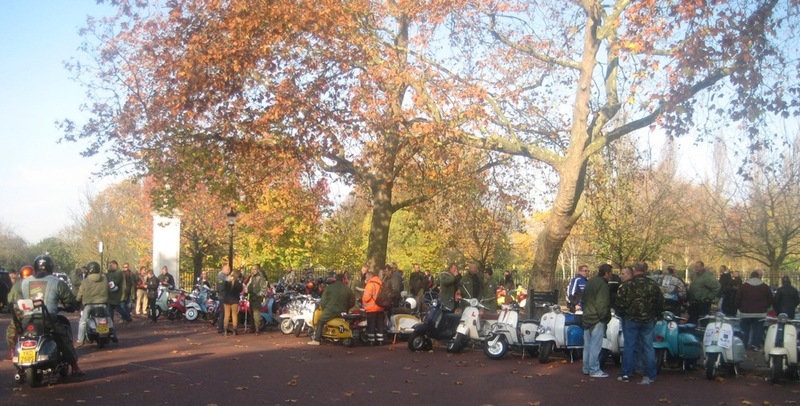 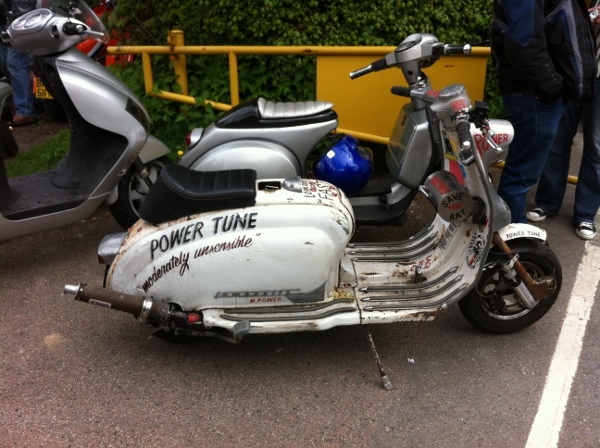 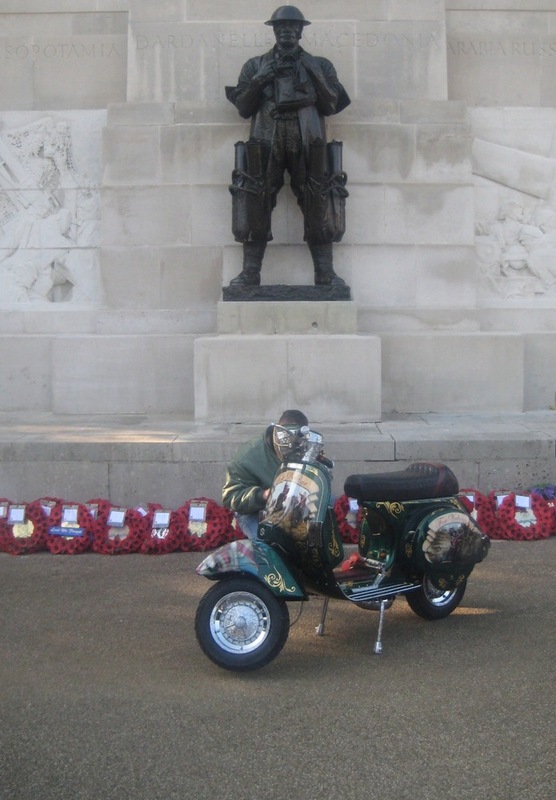 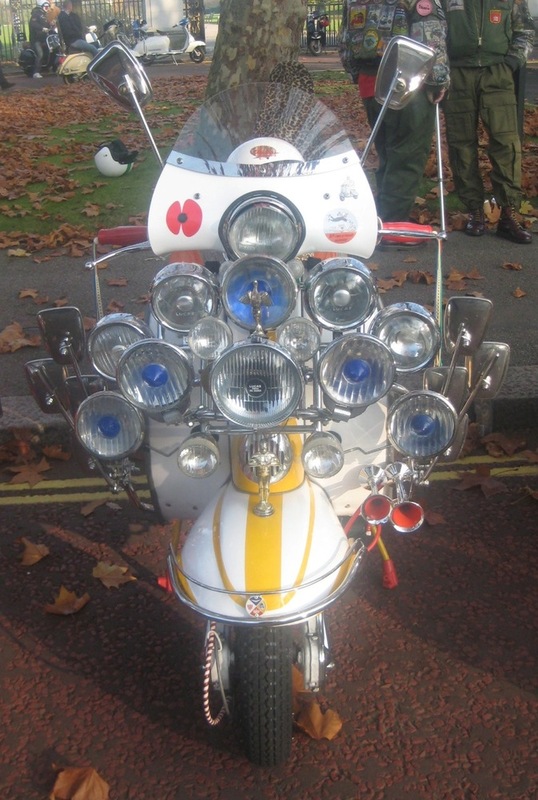 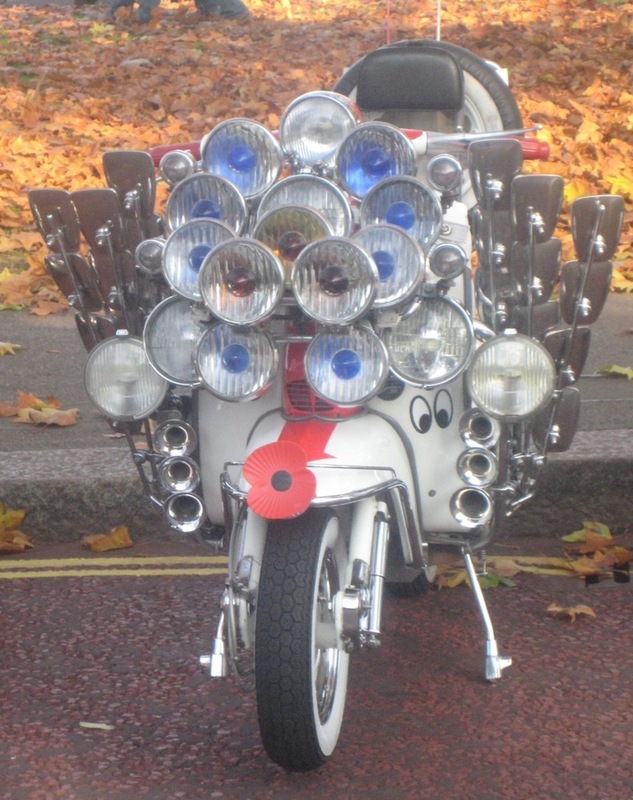 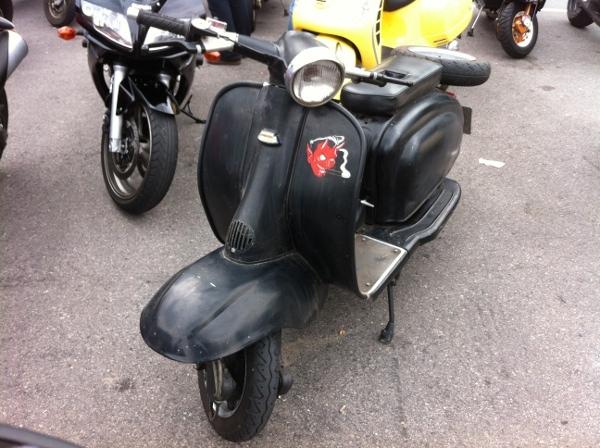 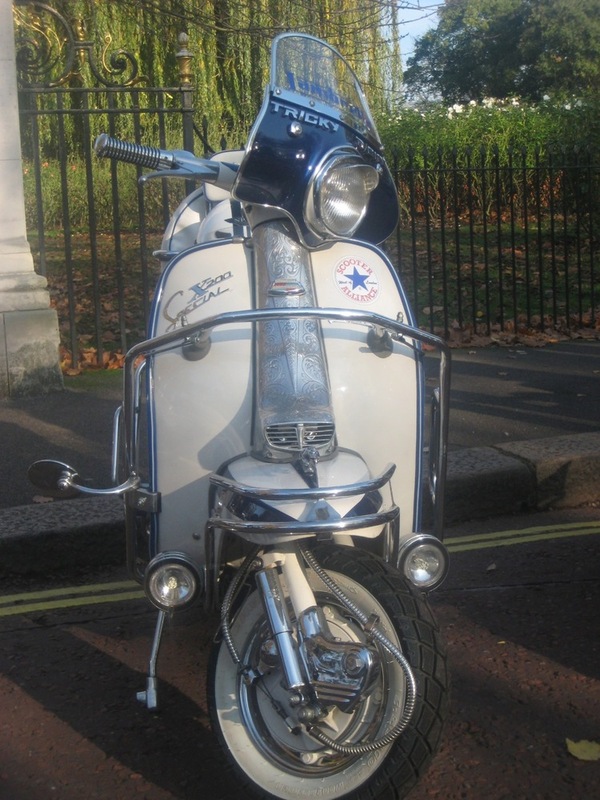 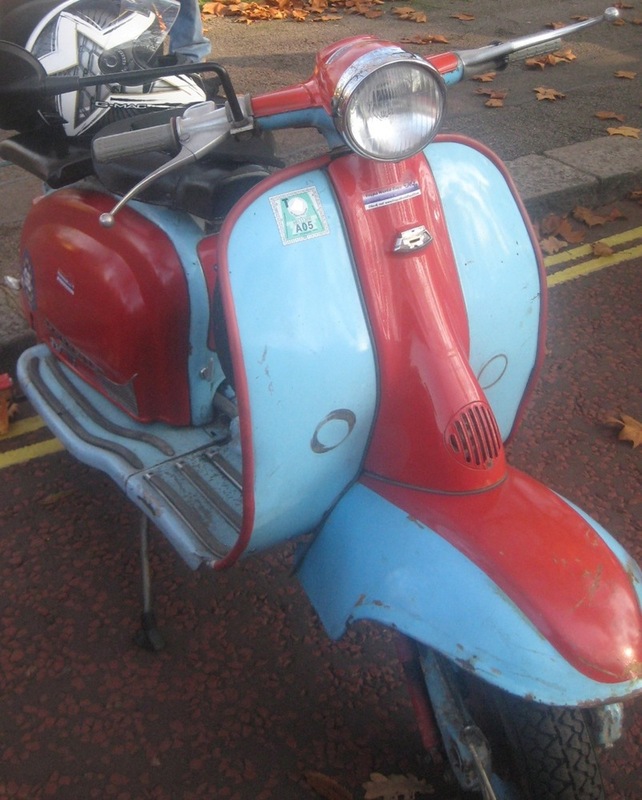 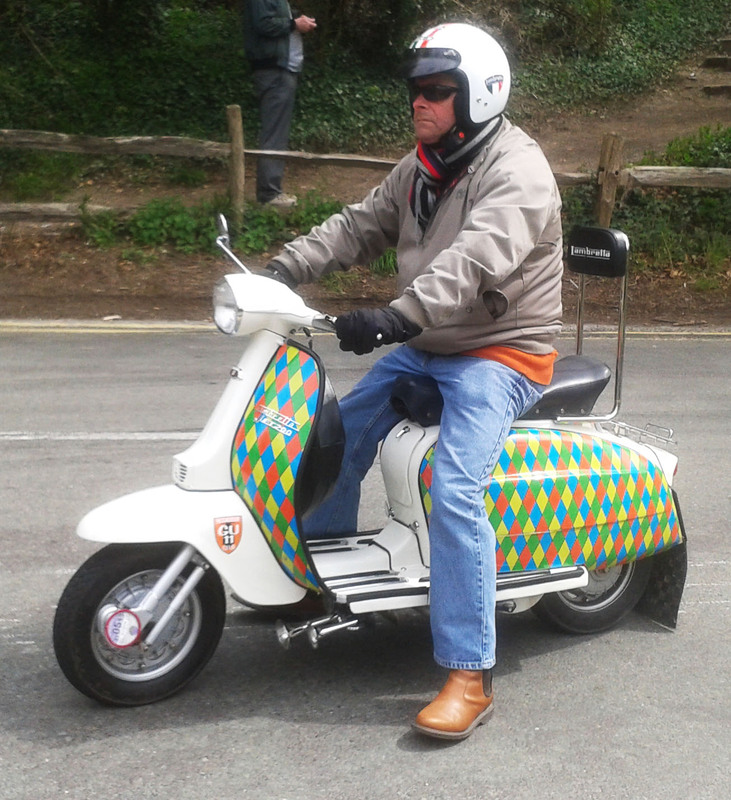 UPDATE: Now with added Lambretta goodness, courtesy of some more shots by Bolzenaker, over at the LCGB forums. 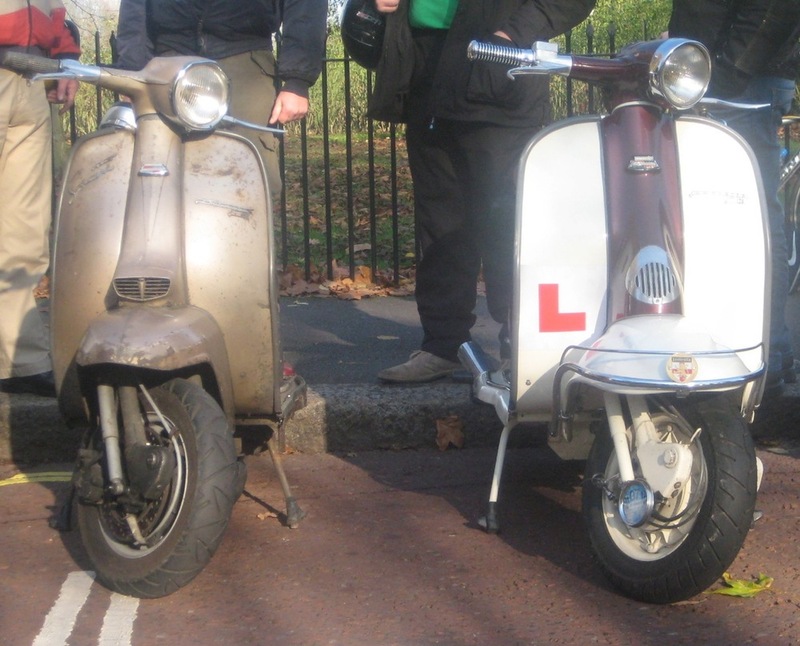 Thanks for letting me post these!